Geometry Global has appointed Juan José Posada, the network's Latin America creative chief, as its new chief creative officer in the UK. Posada will relocate to London from Colombia in January 2016, leaving his current dual role as Geometry Global's executive creative director, Latin America, and executive creative director of Geometry Global Colombia. It follows the departure of Daniel Hennessy, which was reported first by Campaign on Tuesday. As chief creative officer, Posada will report to Sarah Todd, the chief executive, and be responsible for leading all the agency’s creative work, including for client accounts such as Heineken, Vodafone, Coca-Cola and Emirates. This year Posada helped Geometry Global Bogota pick up a gold Design Lion for "priceless traps", a video for the Colombian ministry of environment. He also sat on the design jury at Cannes this year and has previously won awards at D&AD, Clio, Wave and FIAP. Posada said: "I’m seduced by brand activation and the opportunity to engage with people rather than simply broadcast a message. "London is an iconic centre of creative greatness and to arrive as the UK’s first Colombian creative leader surpasses all my wishes. Sarah and her team have determination, a fresh approach to inspiring people to buy well and an exceptional list of great clients." Having began his career as a graphic designer at McCann-Erickson, Posada joined Sancho/BDDO in 2002, before joining Ogilvy & Mather in 2005 as art director for Coca-Cola’s Latin Hub. In 2009 Ogilvy promoted him to creative director. 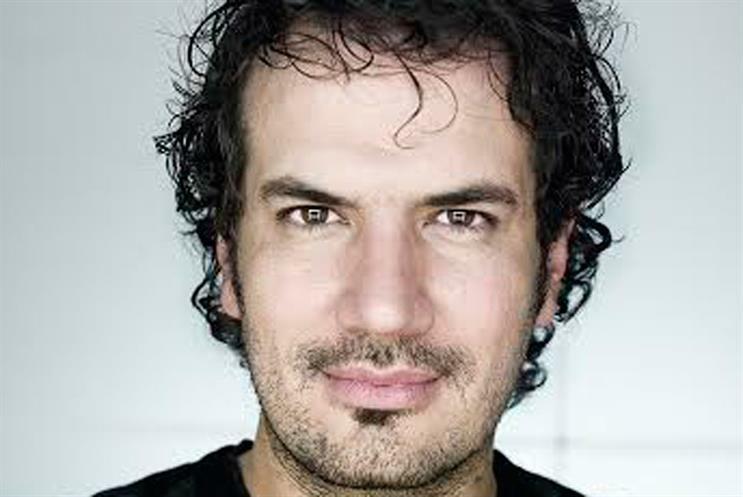 In 2011, Posada was promoted to executive creative director for OgilvyAction Latin America and in 2013, following the merger of OgilvyAction and G2, he was appointed as the executive creative director for Latin America of Geometry Global. Todd said: "Juan is a world-class creative innovator who inspires greatness because he looks for opportunities inside every brief. "His work genuinely touches people, changes behaviour, and solves business problems. We couldn’t be more excited about his arrival and his ability to create pivotal ideas".